One of the best storylines in the country! 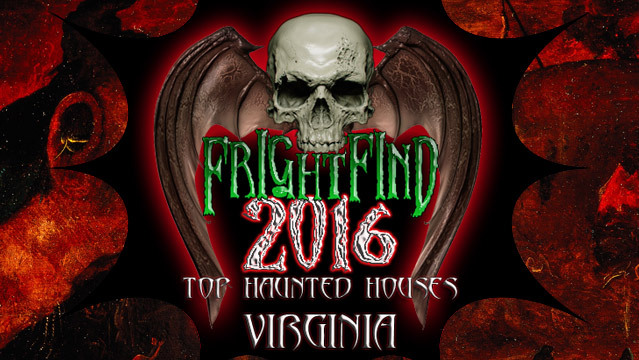 While the majority of the haunted horror attractions base themselves in special effects and horror film reproductions, the Red Vein Haunted House in Ashland, Virginia refuses to take such a path. Steeped darkly in myth and twisted legends, the Red Vein brings visitors the darker side of witchcraft gone astray. The land on which the park sits is said to be haunted by a demon named Redvyn who prowls on the cursed land looking for children as well as escaped asylum patients. 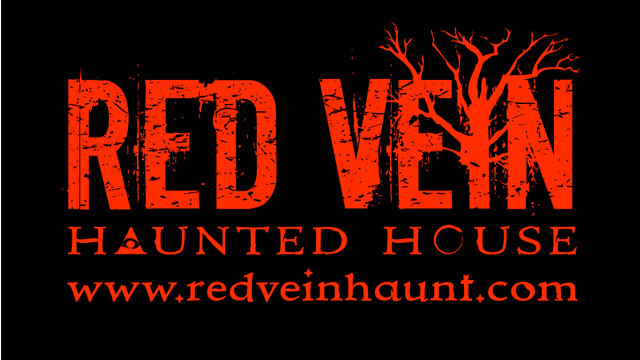 With two indoor haunted attractions and the infamous Rabbits Cry Field corn maze, the Red Vein offers visitors a highly unsettling experience. 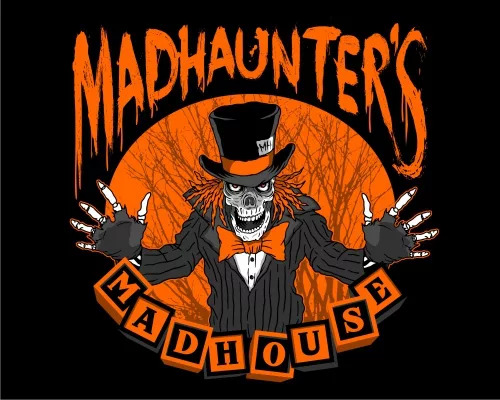 An indoor and outdoor maze of terror complete with a mobile escape room! 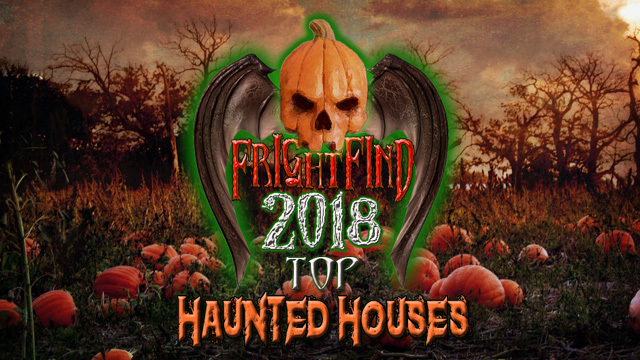 Madhaunters has been on this list for 3 years running. 7 Attractions for only $15. Best deal around. A new theme every year keeps Darkwood Manor fresh every Halloween. Will you live to tell the tale of Dead Oak Hollow? These guys have it all, a haunted house, a buried alive simulator, hayrides, a corn maze, and now an escape room. Can you survive your visit to the farm? Dudes, you need to revisit Darkwood Manor! It is constantly voted the top in Virginia. We went the first weekend it was opened this year and it was amazing as always.